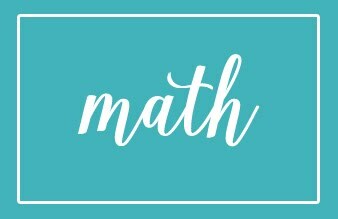 Getting Ready for Math Journals & a Giveaway! 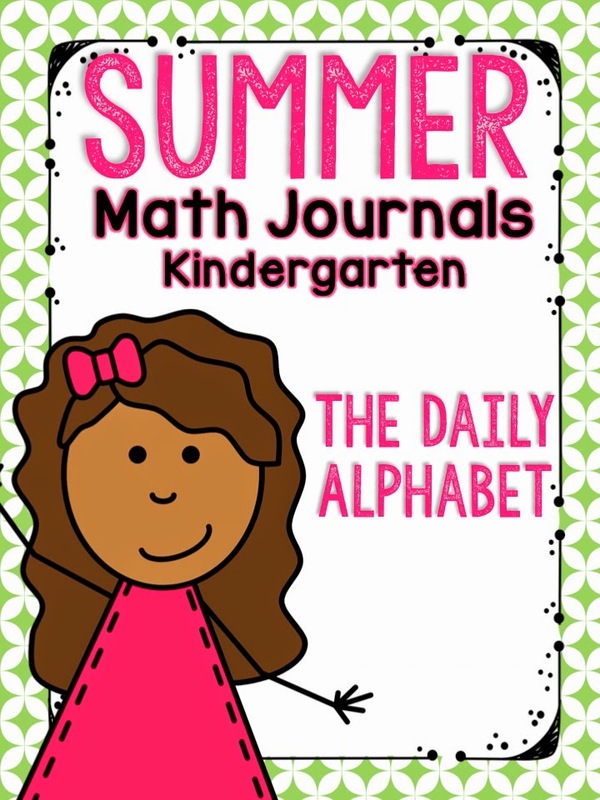 thinking ahead to math journals. can I say, it's the life of a teacher! 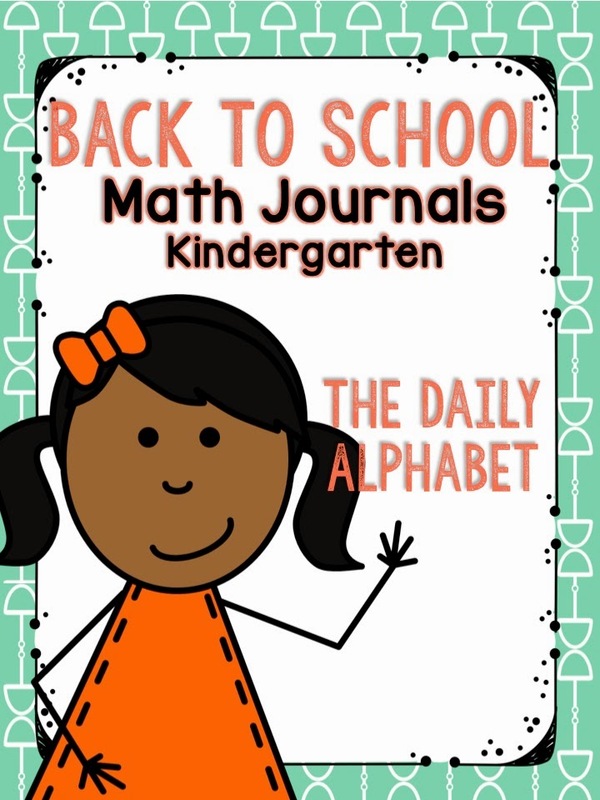 Anywho, last year I made Fall, Winter and Spring math journal packs. 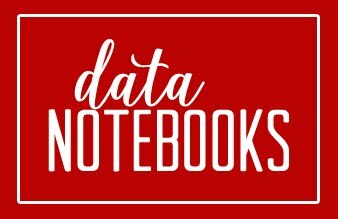 You can read more here about how I use math journals. and now my collection is complete!! the Fall, Winter, and Spring packs. I have bundled all 5 packs together, for 214 pages of math journals!! slow it down, depending on the needs of my class! leave a comment and your email address below! It's that time again, are you ready for another bright idea? Today I want to talk to you guys about Animoto. 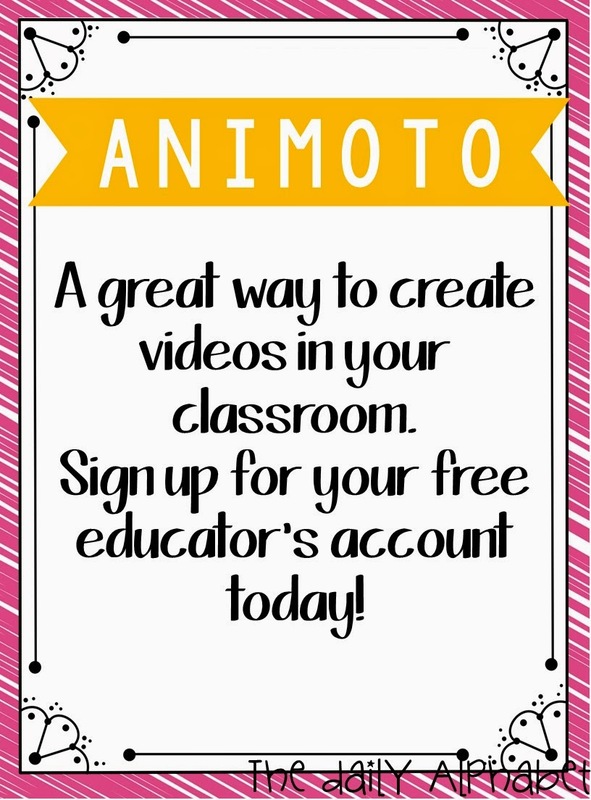 What is Animoto? I'm so glad that you asked! and you can also add music! You can sign up for a free educator's account by clicking here. The free account allows you to create 30 second videos. different programs that you have at school, etc. create longer videos for a certain fee. Check out the demonstration that I made! so that you can remind yourself about this awesome website! 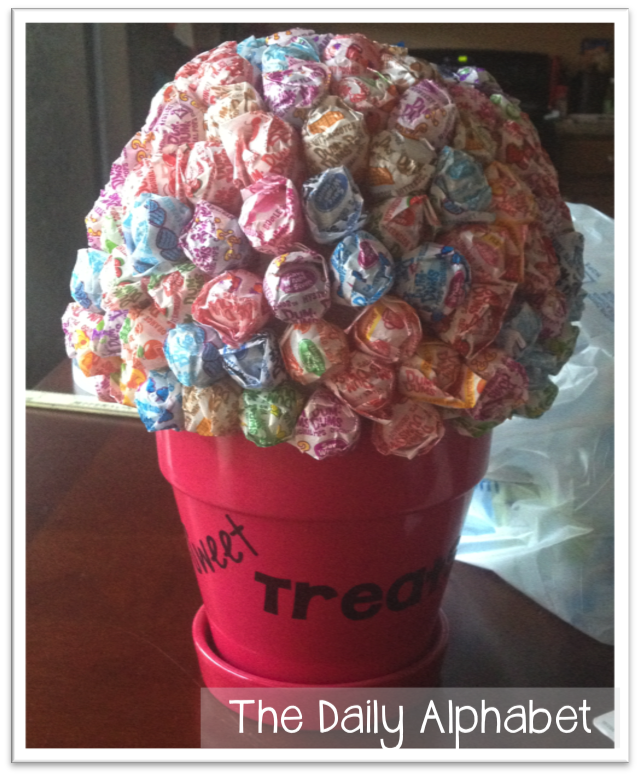 or Pinterest for more great ideas. 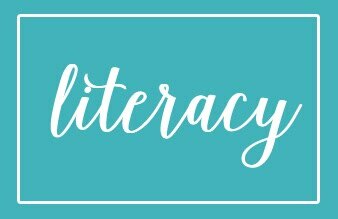 below and choose a topic/grade level that interests you. Thanks for visiting! 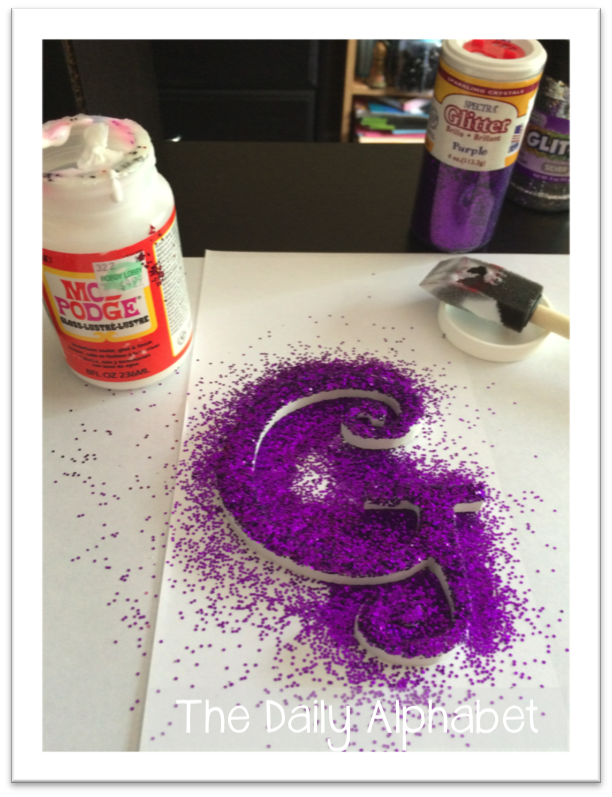 I'm linking up with Deanna to talk with you guys about a book I just completed!! the teen series, such as The Hunger Games and the Divergent series. one of the trailers was for The Maze Runner. (even though I've not finished the Divergent set, but shhhhhhhhh.....). I couldn't believe that I'd never heard of this series before!! and see what all of the fuss was about!! a lift, to a place called the Glade, with no memory at all. The only thing that he is sure of is that his name is Thomas. He is surrounded with about 40-50 boys, who call themselves Gladers. No one has any memory of who they were, or where they come from. The only thing that they remember is coming up in the lift. protecting the boys from the scary creatures that inhabit the maze by night. and everything stays the same. Supplies come weekly in the lift, and they get a new boy once a month. The Gladers work different jobs by day, including the Runners. 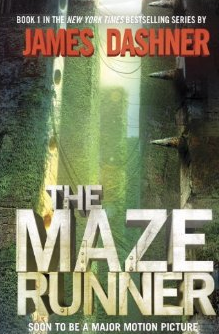 Their job is to run through the maze everyday, looking for a way out. This is hard because during the night, the walls move into different positions. 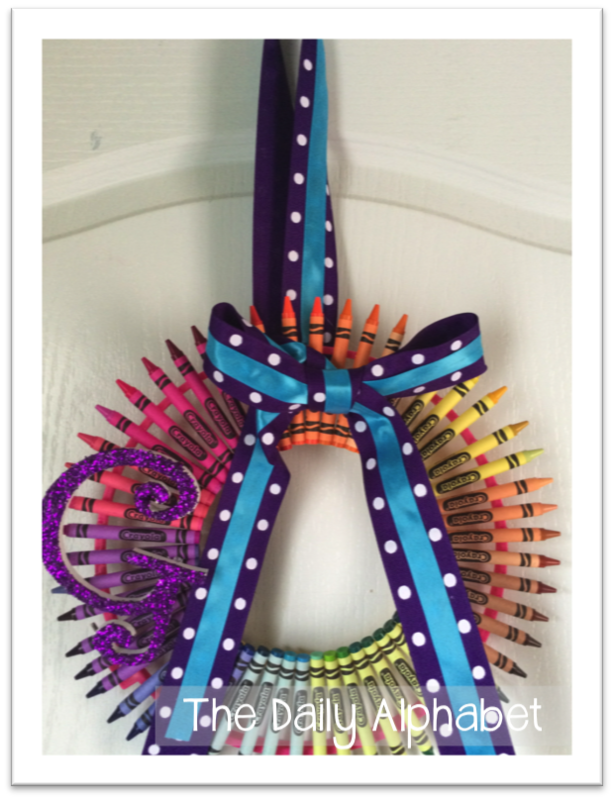 I Finally Made a Crayon Wreath!! It's that time again, Monday Made It!!! 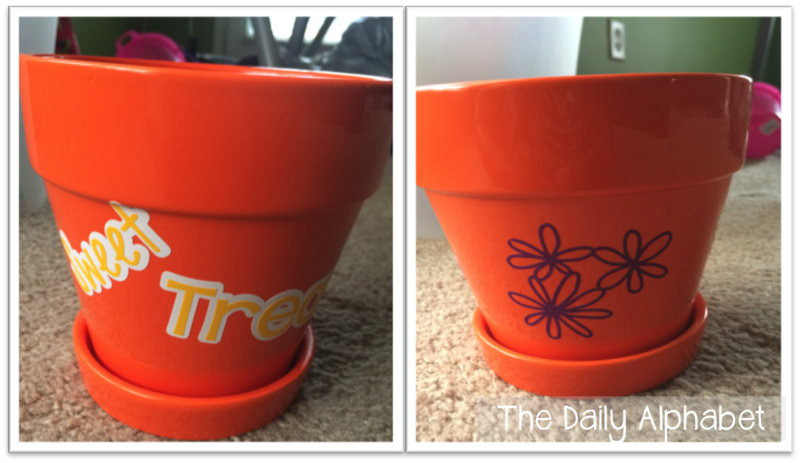 I'm linking up with Tara today, to show you guys what I made! I just like to think I am, lol!!!! 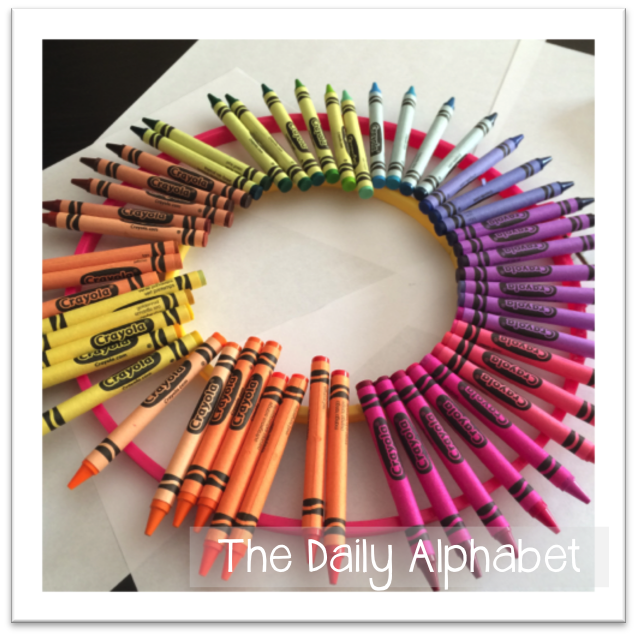 For the past few years, I've seen pictures floating around of crayon wreaths. I've been wanting to make one forever, I just haven't made the time to do so. So, I decided that now was the time! especially since I knew it would need time to dry. as long as you have big and small. The pink one in the picture is 10"
and the yellow one is 6". 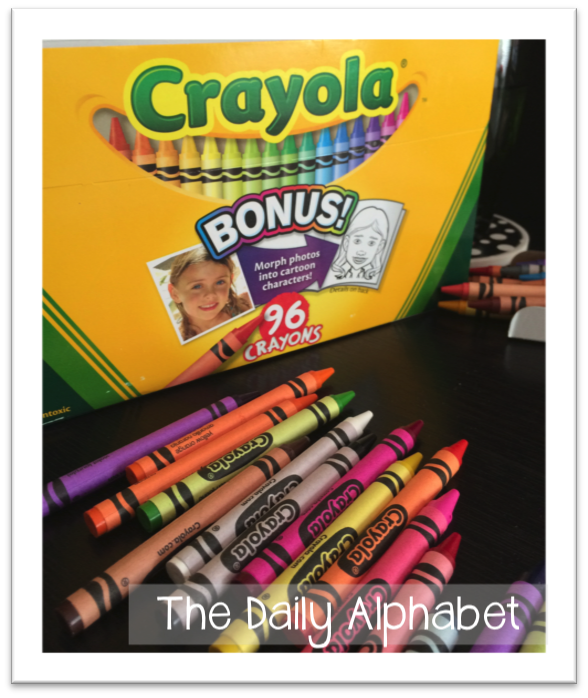 I used a 96 pack of crayons, but I only ended up using about 50 crayons. and gluing them down in whatever order. Buuuuuttttt.......then I thought better of it, and decided to group by color. 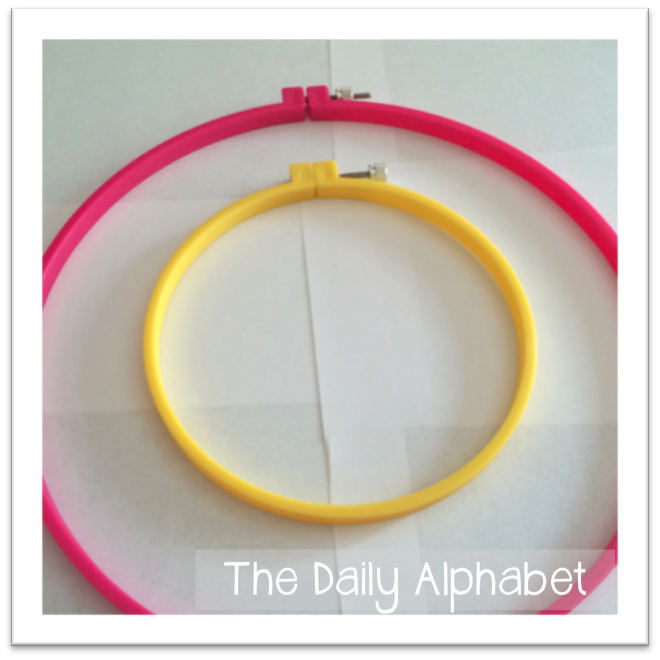 I wanted the point sticking up over the pink hoop. After that, it's just place crayon, glue and then repeat!! enough room to use the colors that I'd picked out. 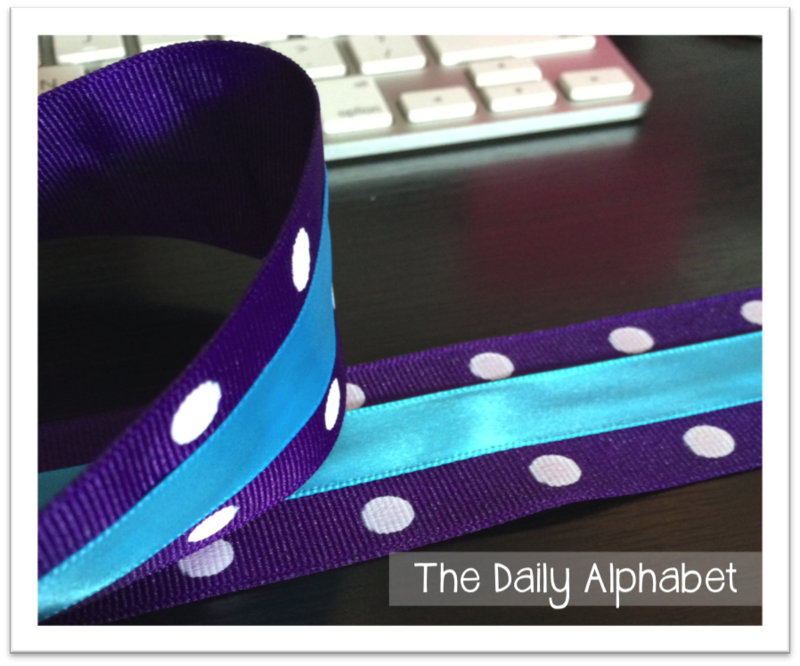 I decided to layer my ribbons, which I did with hot glue. Talk to you guys later!! Summer Kickoff & Monday Made It! 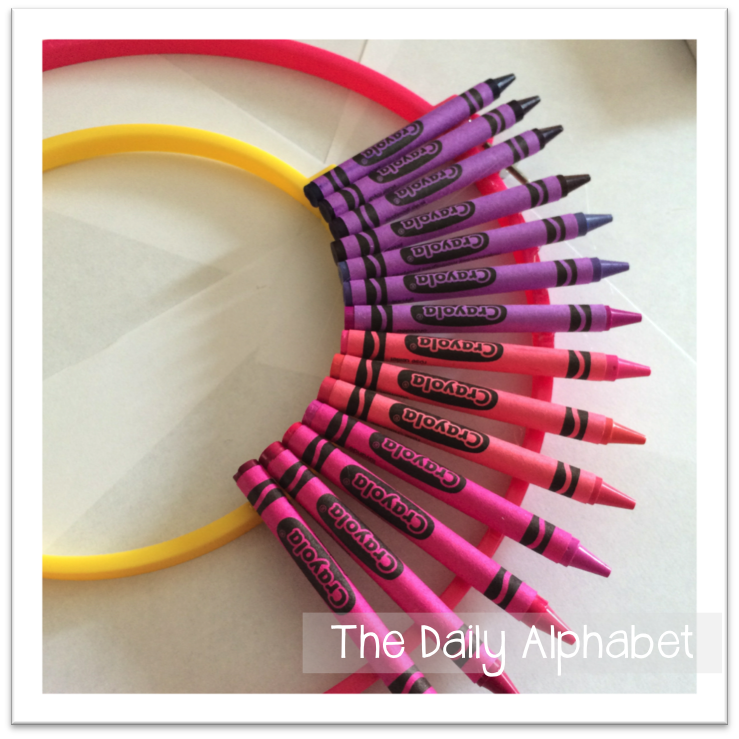 Can you believe it, I'm blogging two days in a row?!?!?! Hopefully I can keep up with it, I've missed it terribly! It's officially summer over here, and you know what that means?!?! Monday Made It with Tara!! One of my main projects is to clean up my house, but no one wants to see that travesty! because I need to go to the store to get supplies, go figure!! to hold all of my dum dum suckers. Remember this? but once you put the suckers on top, you couldn't tell. and the bottom rim was broken in the move. It looks sooooo sad now!! So, I just HAD to make another one!! I also added some flowers on the back. 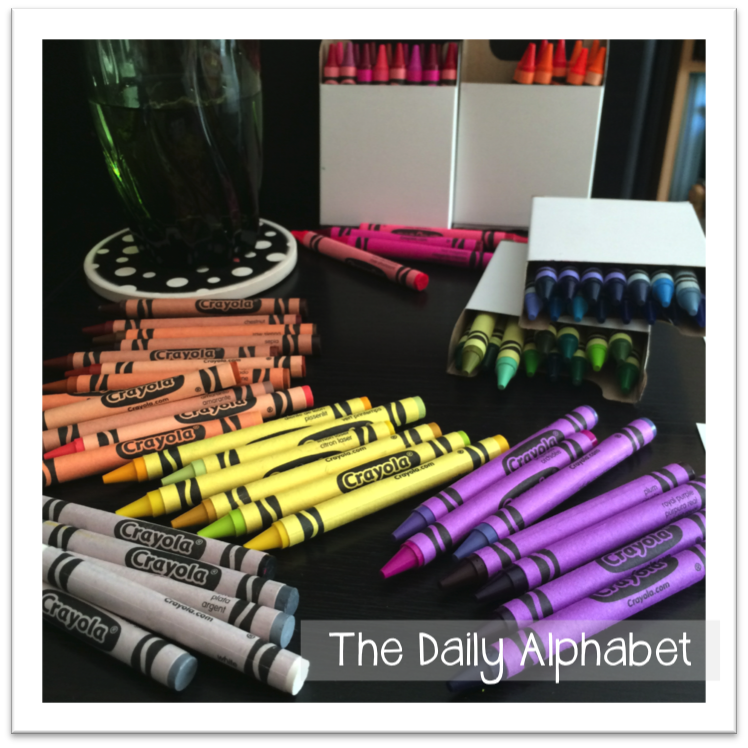 especially in the big book and pocket chart centers. so I bought several pointers, and I hope to make some more! but for the larger ones, they're not going to fit on my desk. 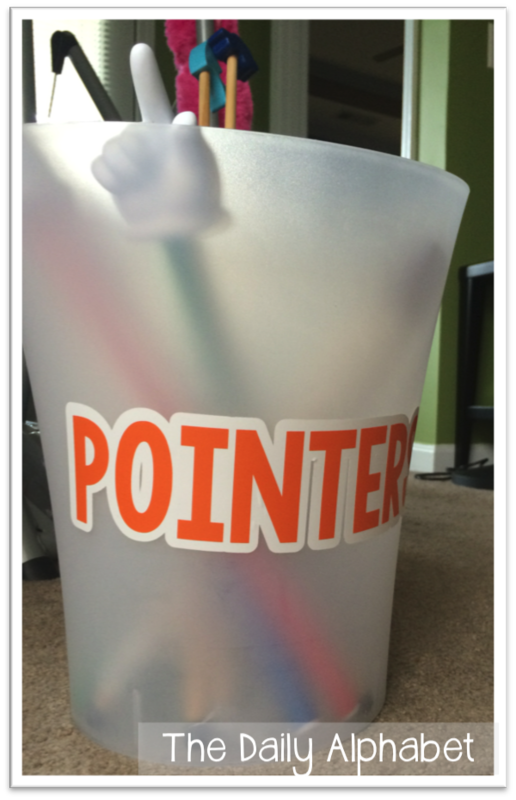 So, I bought a cheap trash can from Wal-Mart, and I decided to label it. Once again I layered the vinyl, and voila! so I took it off. especially after I get some supplies! Off to the gym, talk to you guys later!!! I have missed y'all something terrible!! but let me tell you, the last 9 weeks of school got REAL!! and we moved our ENTIRE school with 6 weeks left in the school year! for two years do to the damage from the tornado! not to mention all of that teachery stuff that we have to do sometimes!! 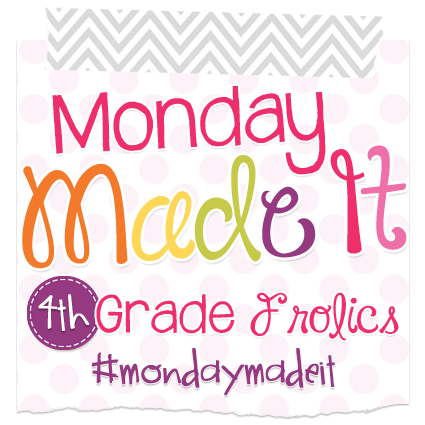 Anywho, I'm linking up with Farley again for this month's Currently!! I'm listening to Red 2, I love this movie, especially the first one. It has some great actors in it, including Bruce Willis, John Malkovich, Helen Mirren. Check it out, starting with the 1st one! 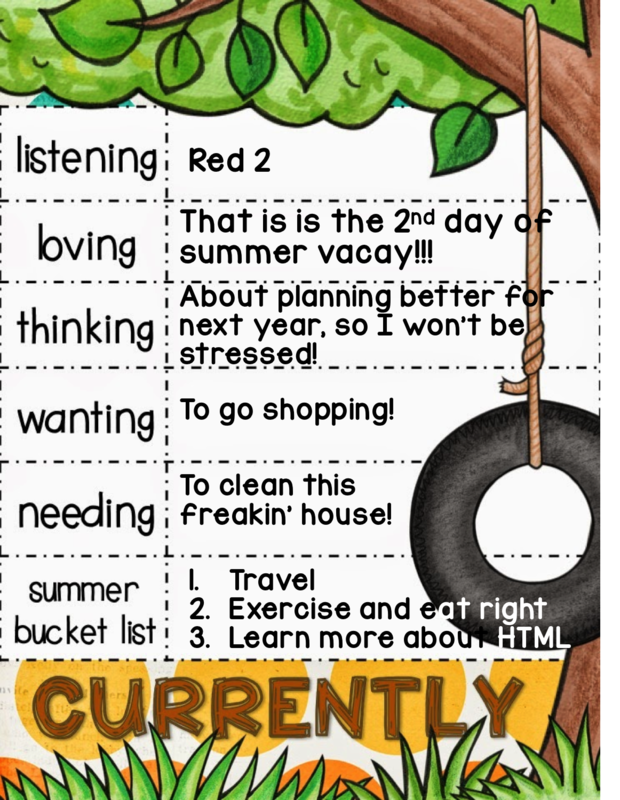 I'm loving that it is the 2nd day of summer vacay, and I plan to enjoy it to the fullest!!! I'm thinking about next year, as all teachers do! the second half, I always felt as if I was behind!! I have nothing to do, and I need to pace myself!!! I need to clean my house!! It has gotten out of hand!! and I WILL get it done!! and I can't wait to meet up with some of my blogging buddies!! last month of school. You know how that goes! Hey, if you're on MyFitnessPal, find me at AngieRG82. I also want to learn more about HTML code. I would like to design blogs and websites one day. I have this awesome textbook, and I also signed up for this course last summer. Life got busy and it got pushed to the side. I hope to pick it back up this summer. Talk to you guys later, and I promise it won't be so long this time!! Come on over and link up! !